Welcome to the FINAL edition of ABC Renew/Cancel Watch of 2015. No, today is not Friday, but I took Christmas off from the site. This time, I've broken down the charts into comedy and drama for better comparison of similar shows. Wicked City was pulled from the schedule long ago, but good news for the few of you who watched: the next few episodes are now available on Hulu, with the rest to follow. This also means that ABC has no intention of getting a 0.0 broadcasting them. Blood & Oil was "trimmed", which means canceled, and I'm finally making the move of putting it in the "Canceled" category now that the season/series is over. I'm not doing a Pros and Cons list for them, since it's obvious that they have nothing going for them and everything going against them. I firmly think that with the cancellations of Blood & Oil and Wicked City, one of Castle and Nashville will surprise unless both The Family and Of Kings and Prophets are surprise hits. Most signs point to Castle getting the renewal over Nashville if you told me that one, and only one, will be renewed. However, the ad prices indicate that advertisers this season got more "bang for their buck" than Castle did, and the latter's ad price would have to drop dramatically for a final season. The extraneous factor of music sales is also in Nashville's favor. I'm "Watching" both right now--what do you think? Vote in the poll and leave your thoughts in the comments. Which of Castle and Nashville Will Be Renewed? Disregard what you might see on some other sites, The Middle is a certain renewal along with the rest of the Wednesday comedies. As long as Dr Ken holds decently and The Real O'Neals/Uncle Buck don't magically start doing 2.0s, it's also a certain renewal. That leaves us with Last Man Standing, The Muppets, and Fresh Off The Boat, which I placed in three different categories but comparisons can still be made. expensive for the show. The show also appears to be undervalued in ad revenue, which is what ABC does make money off of; I'm willing to bet it would be higher in a potential Season 6. Meanwhile, Fresh Off The Boat is valued almost as high as The Middle and The Goldbergs, but is getting much lower ratings. It's understandable why it would be priced so high, as The Muppets was a huge disappointment, but ABC would have to lower the price for this show dramatically next season, and won't make any money off of a potential syndication deal down the road. Not to mention it may go fractional in the spring. The edge is given to Last Man Standing on this one, but if Tim Allen is too expensive, it might just be Fresh Off The Boat's lucky day. 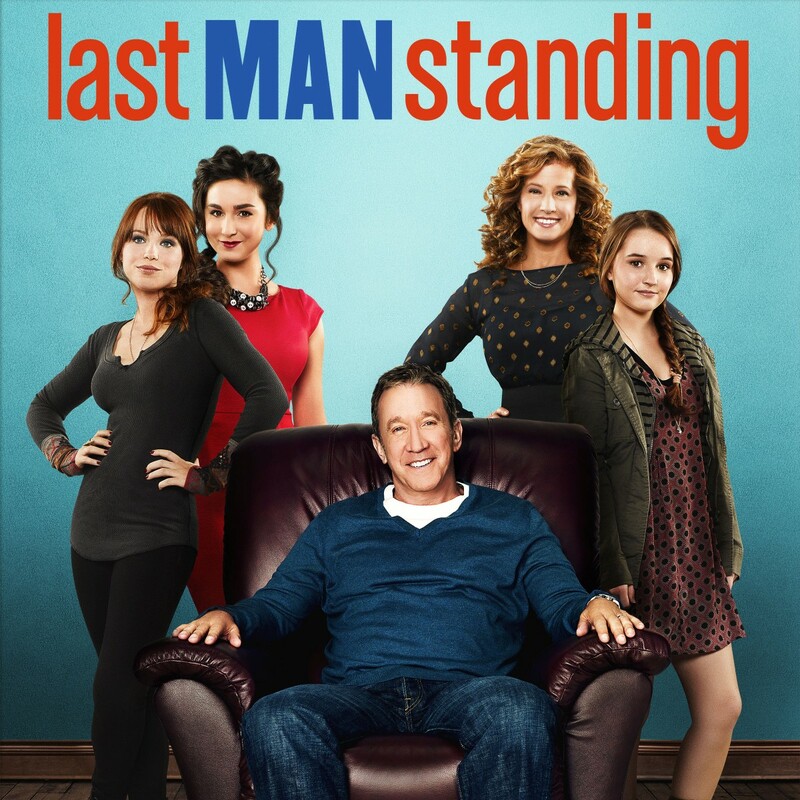 Which of Last Man Standing and Fresh Off The Boat Will Be Renewed? probably kicking themselves from investing money into, as an additional $3,000-$4,000 they could have gotten a spot on fellow ABC comedies The Middle or The Goldbergs, which get almost double the ratings. Or they could have grabbed a spot during Dr Ken, which has about the same ratings as The Muppets but half the ad price. And you thought the deals you got on Black Friday were good. Though, it really should be noted that based on its ad rate ABC didn't expect as much out of the show as the media did--but they still expected it to do a lot better than it did. And oh yeah, The Muppets are owned by Disney, which also owns ABC. What a coincidence! Will corporate demand this show get another season, or are its low ratings going to make the show one-and-done? All in Favor of The Muppets Being Renewed?